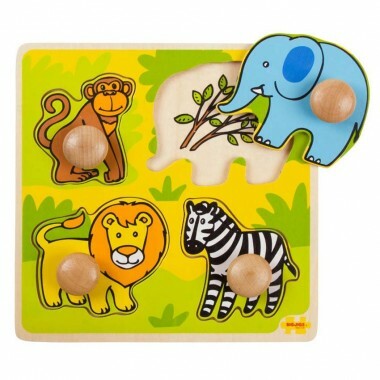 Safari themed four piece wooden peg puzzle for children aged around 12 months. Dimensions: H200mm x W200mm x D12mm. 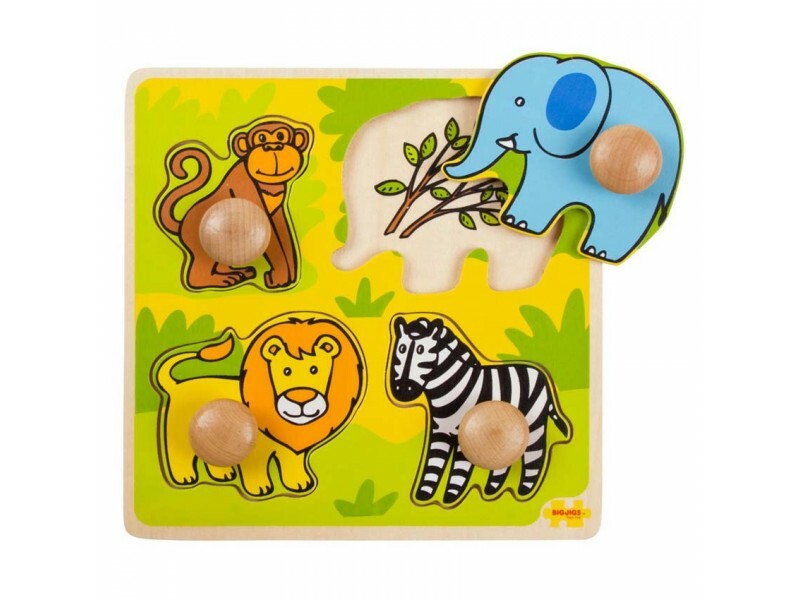 Ideal jigsaw with chunky grip on each piece. about the right size too. 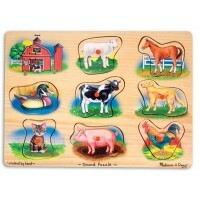 Great toy. Really pleased. Good quality. Quite simple but very colourful, easy to put together and pull apart. 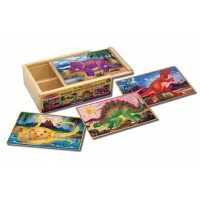 A good quality product, ideal gifts for our toddler group.